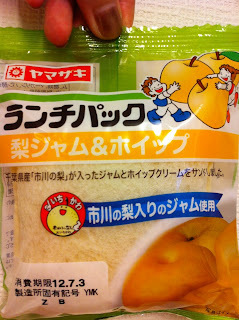 They use "Ichikawa no Nashi" (pear of Ichikawa city) of Chiba prefecture. The jam is sweet and a little bit sour. 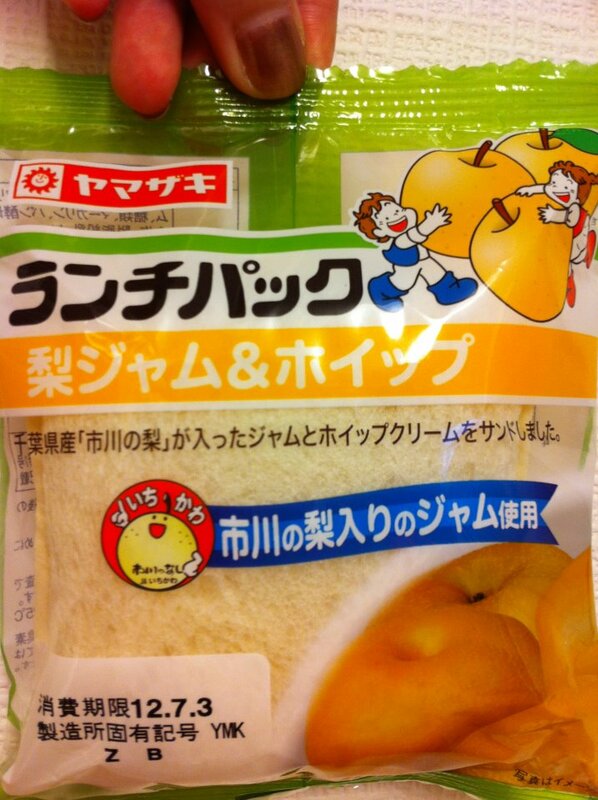 Once you put into your mouth, I could smell strong artficial pear flavor.